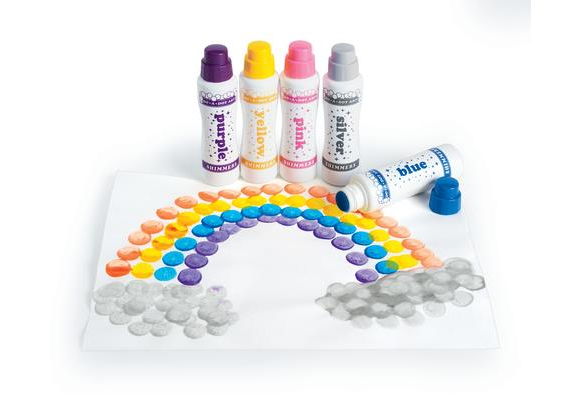 MADE IN THE USA using only the highest quality materials and standards to ensure kids have endless fun, and parents and teachers have piece of mind. 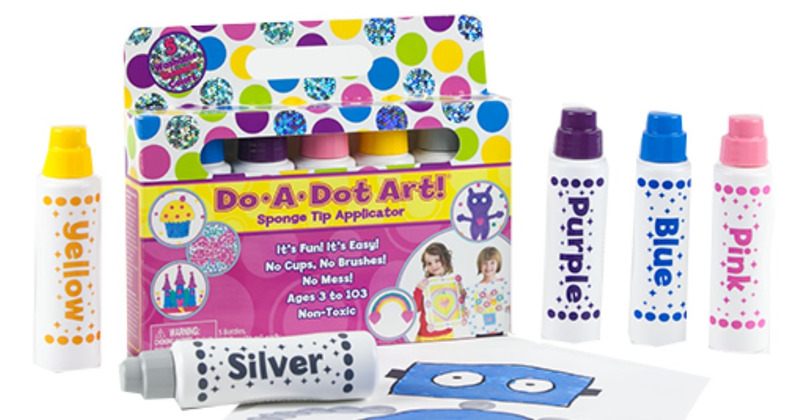 All Do A Dot Art markers are gluten free and latex free. 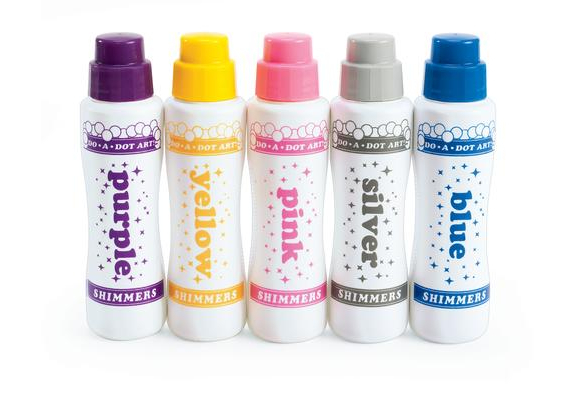 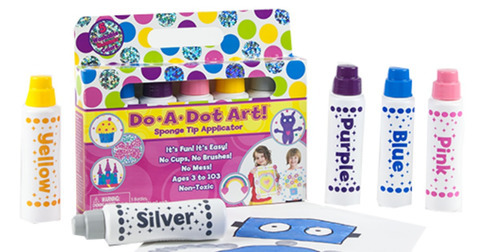 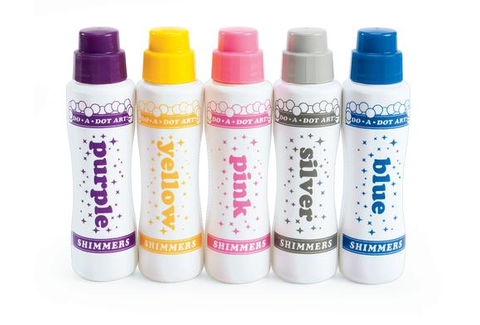 FUN ART MEDIUM FOR CHILDREN OF ALL AGES, Do A Dot Art markers have a patented large sponge tip dauber engineered to be mess free, never dry out, and make a perfect dot every time. Kids love mixing, blending and layering colors to create their own masterpieces!